Eyelet poles are a range of poles without any rings. 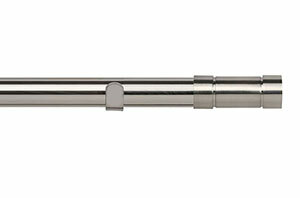 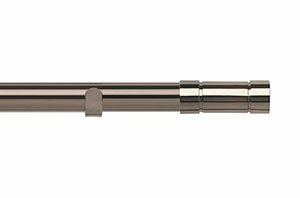 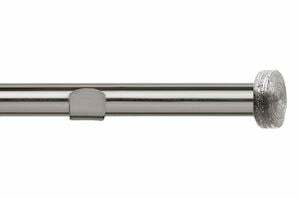 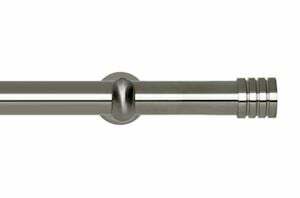 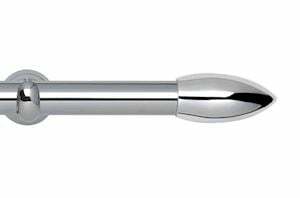 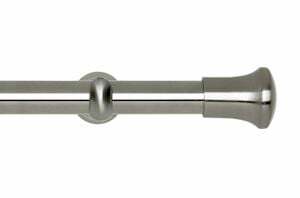 Our range of eyelet poles are suitable for eyelet curtains, tabtop and slotted top curtains. 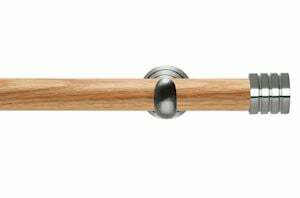 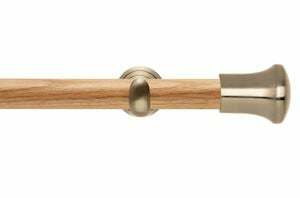 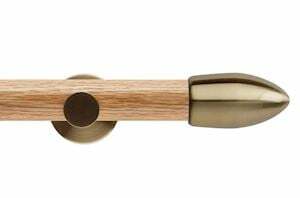 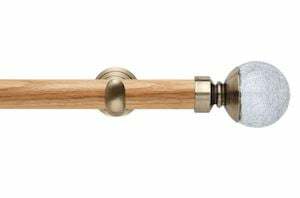 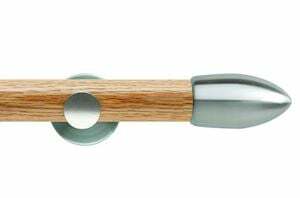 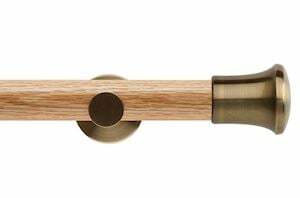 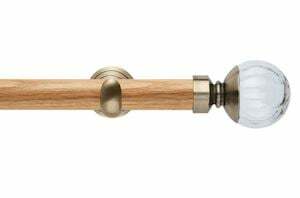 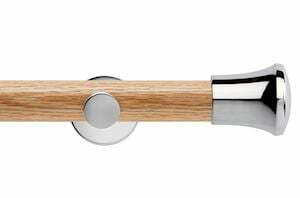 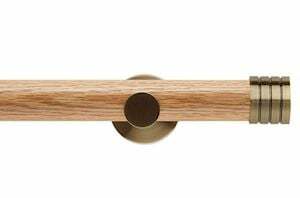 Available in diameters of 28mm and 35mm and in a selection of finishes, our eyelet poles will be a chic addition to your window and home. Eyelet curtains are chic in style but yet simple and hassle free when it comes to drawing them shut. 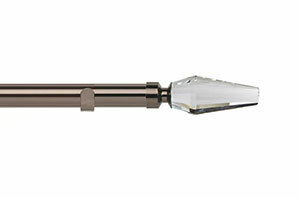 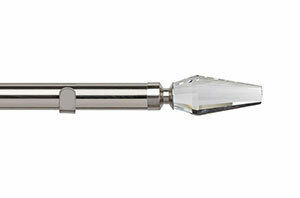 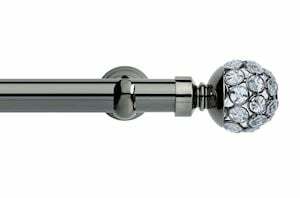 Why not drape your flawless curtains from our elegant and modern poles. 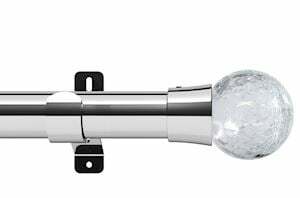 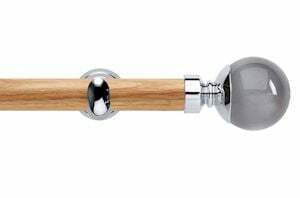 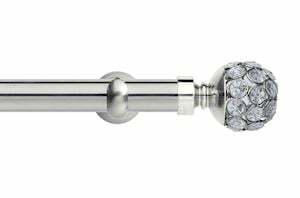 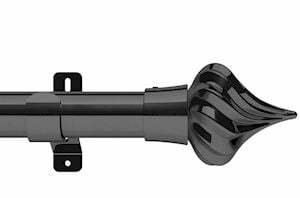 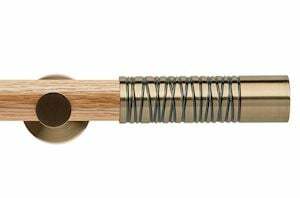 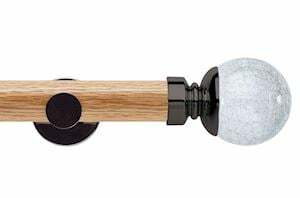 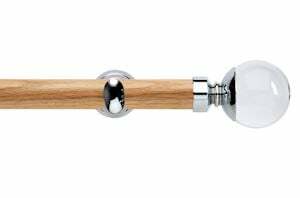 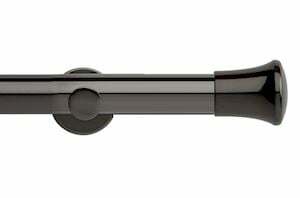 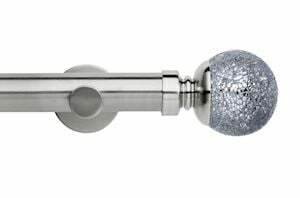 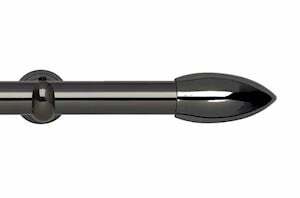 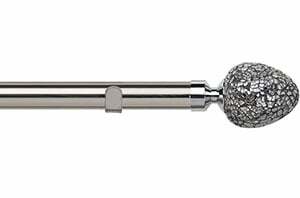 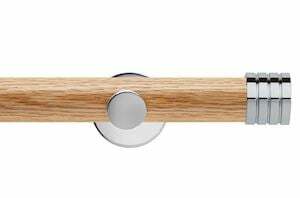 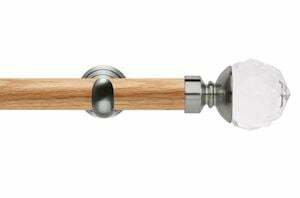 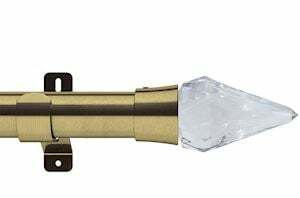 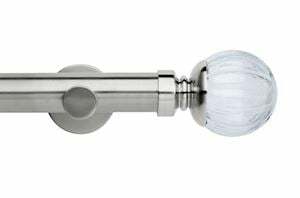 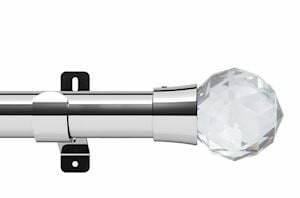 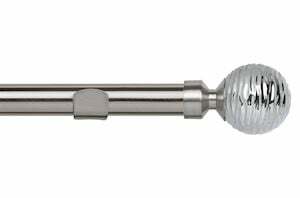 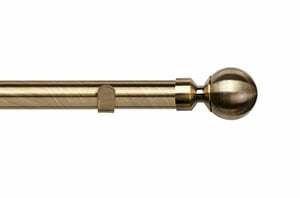 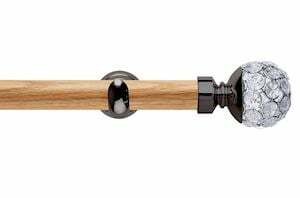 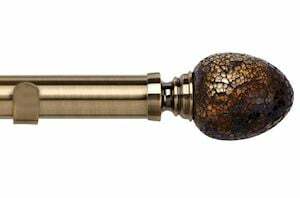 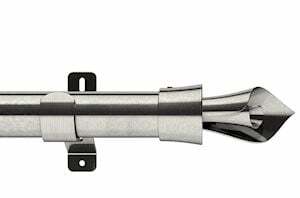 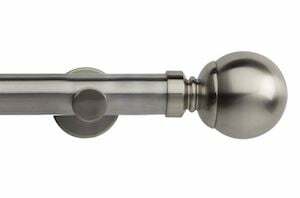 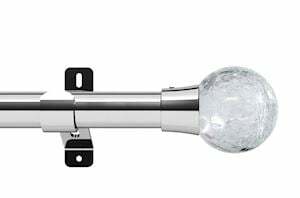 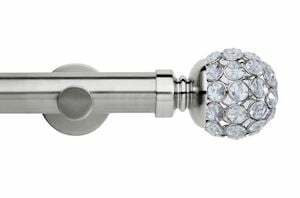 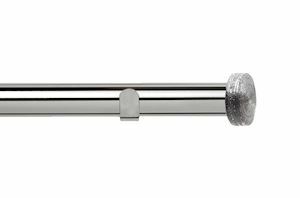 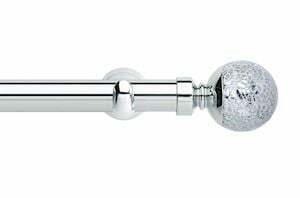 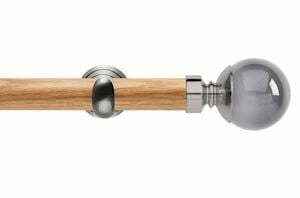 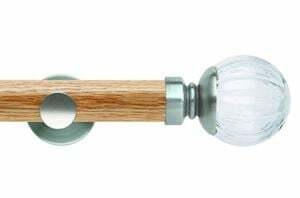 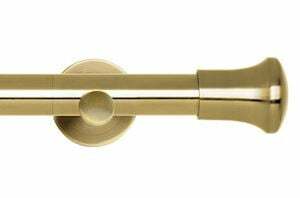 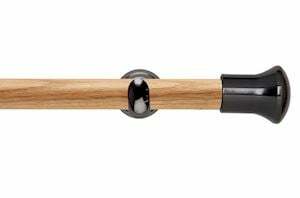 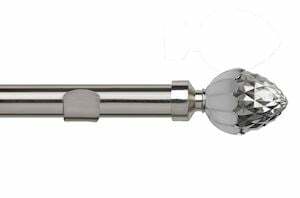 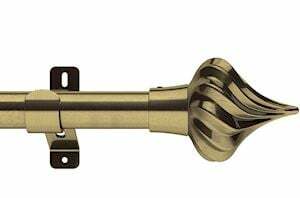 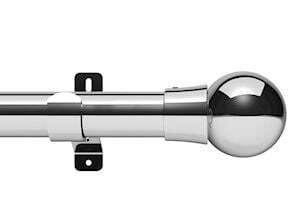 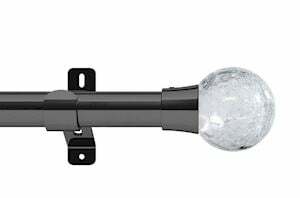 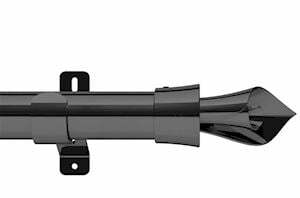 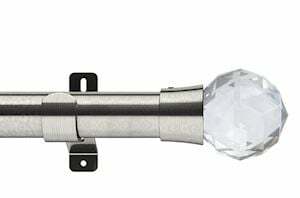 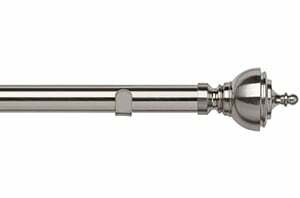 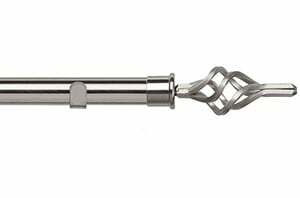 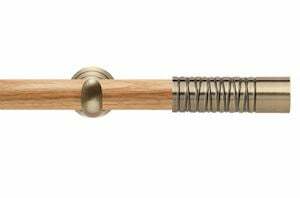 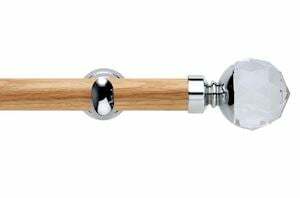 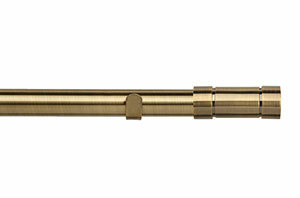 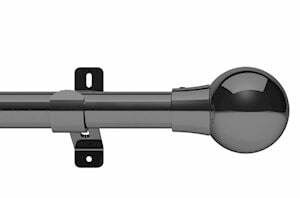 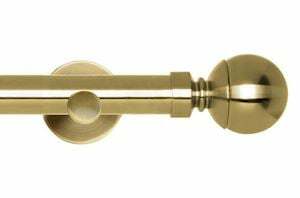 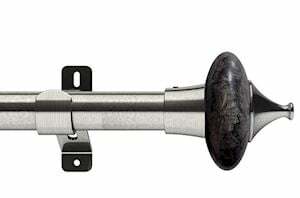 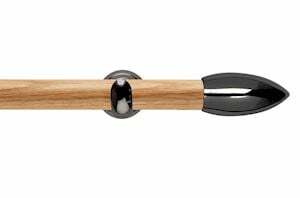 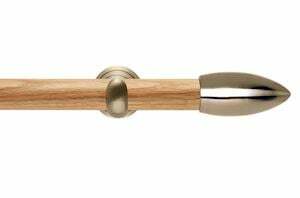 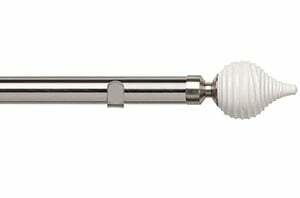 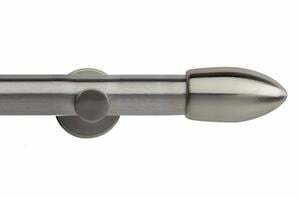 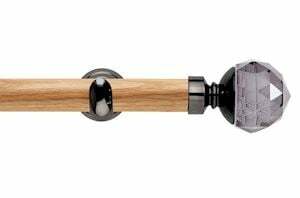 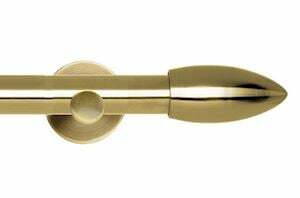 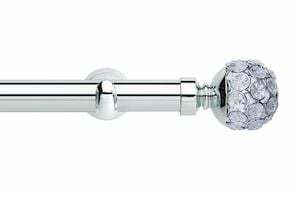 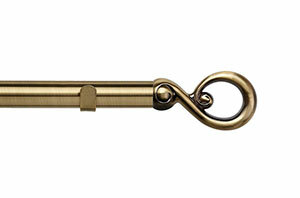 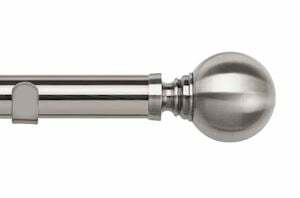 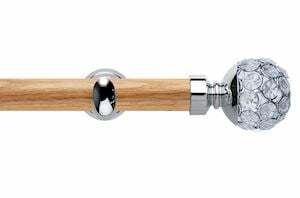 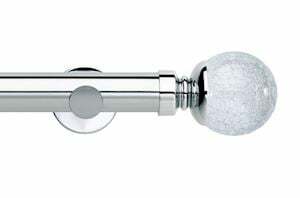 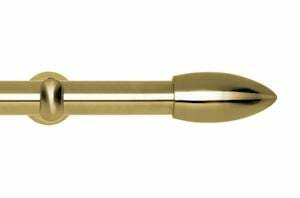 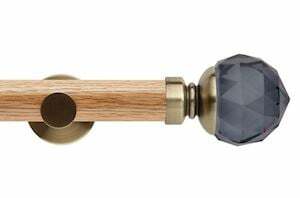 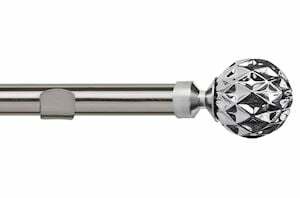 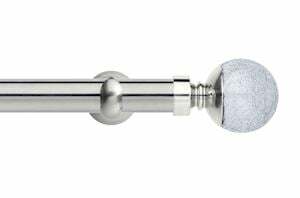 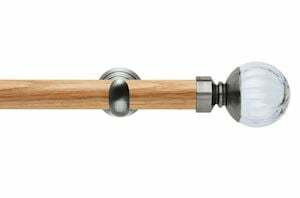 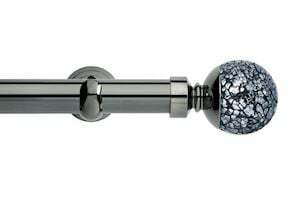 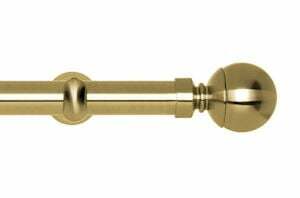 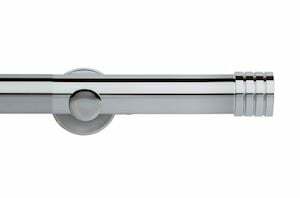 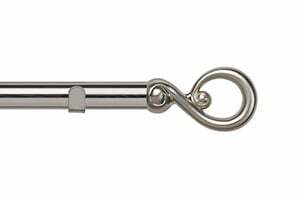 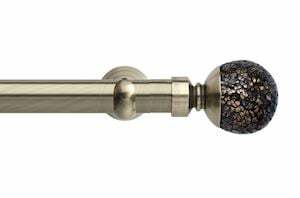 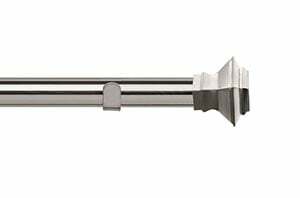 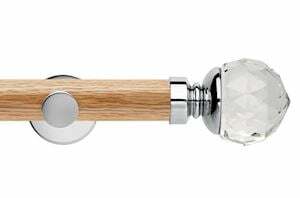 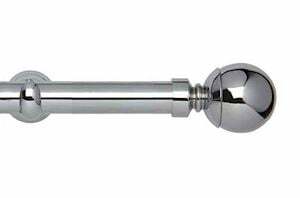 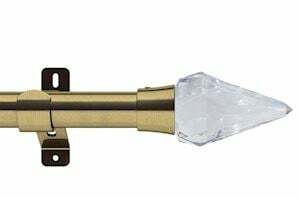 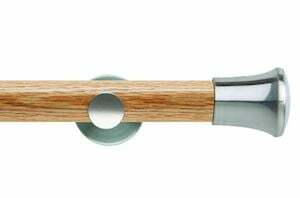 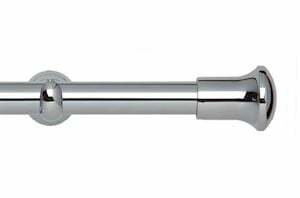 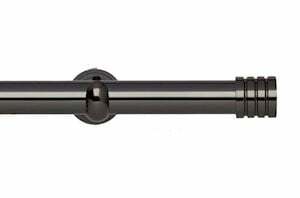 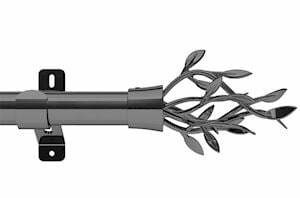 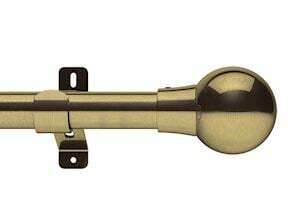 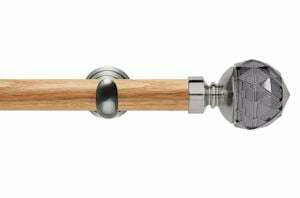 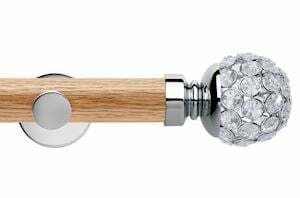 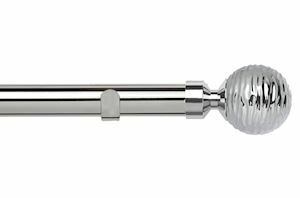 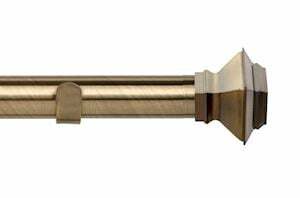 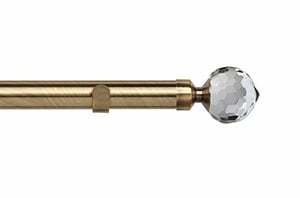 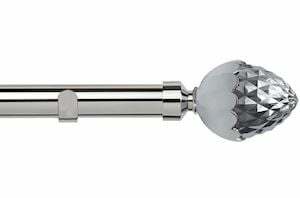 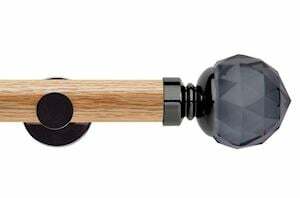 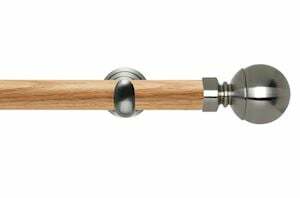 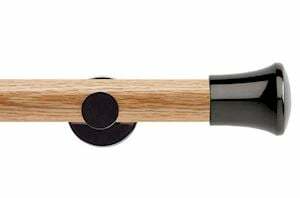 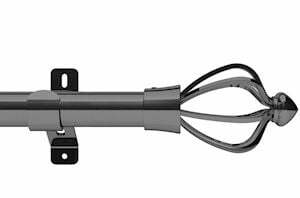 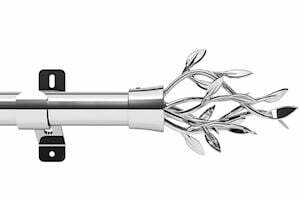 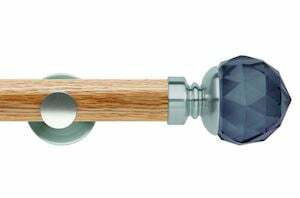 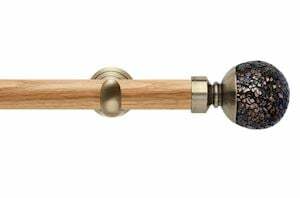 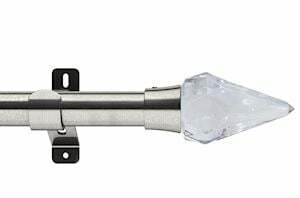 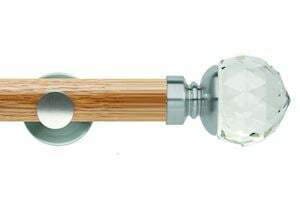 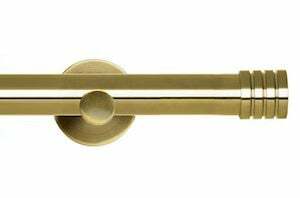 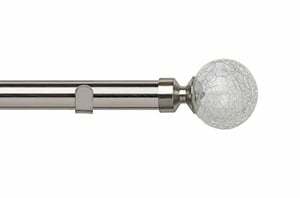 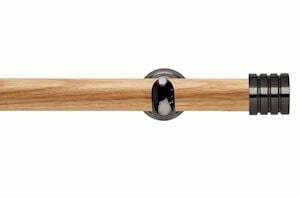 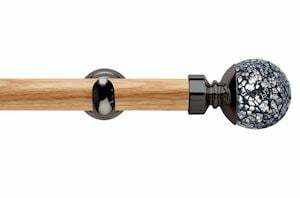 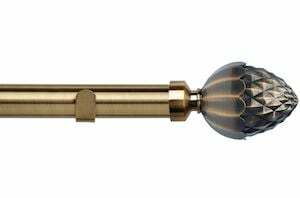 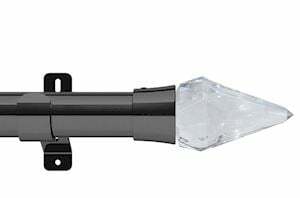 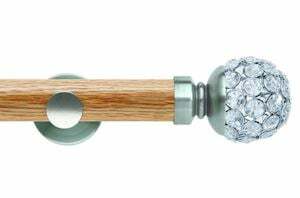 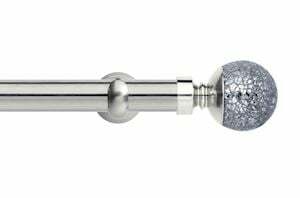 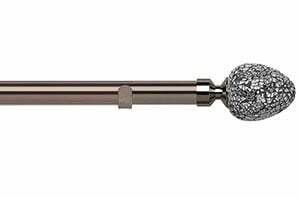 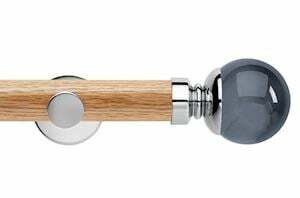 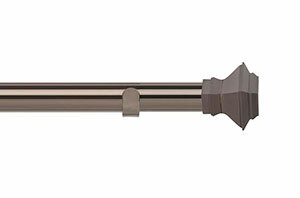 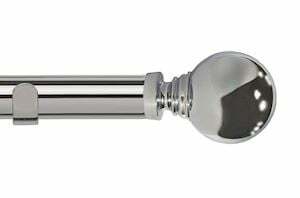 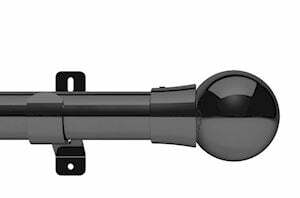 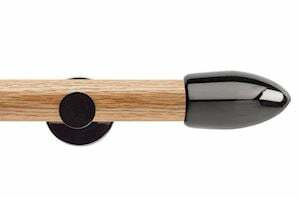 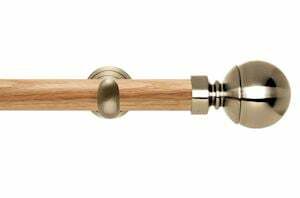 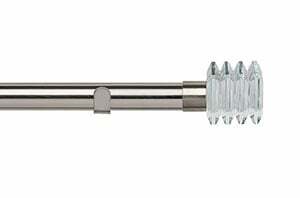 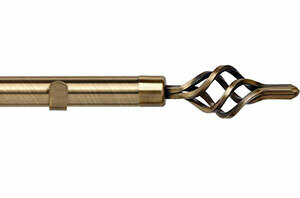 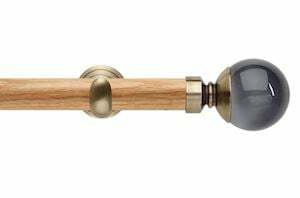 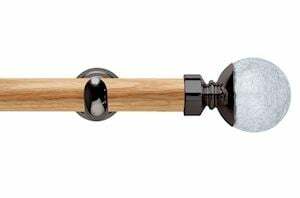 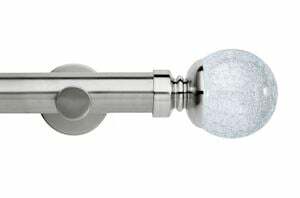 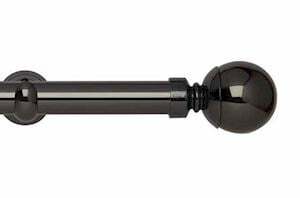 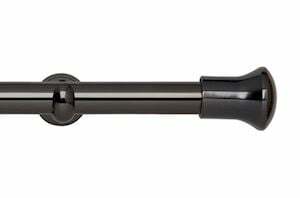 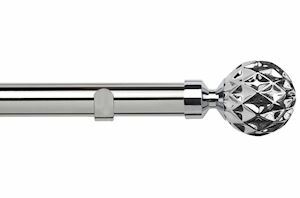 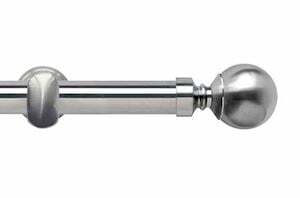 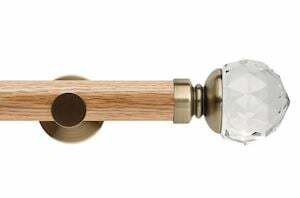 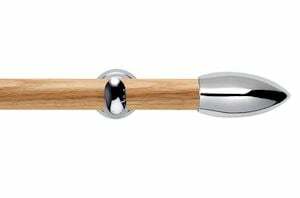 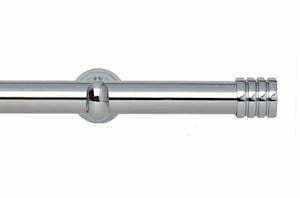 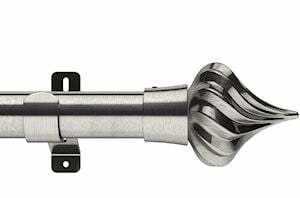 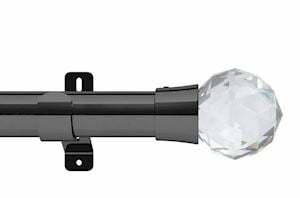 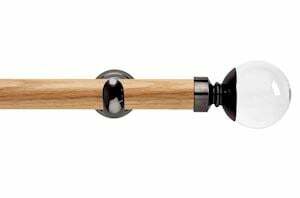 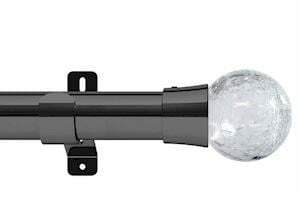 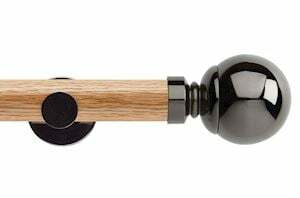 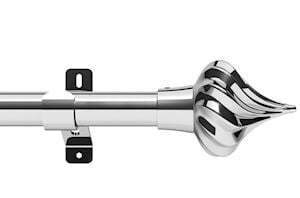 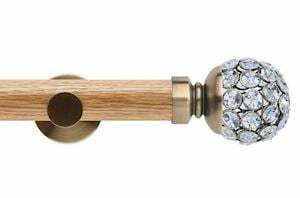 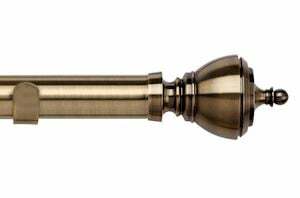 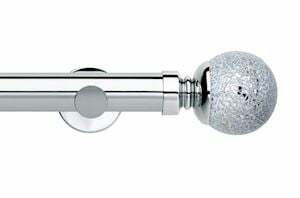 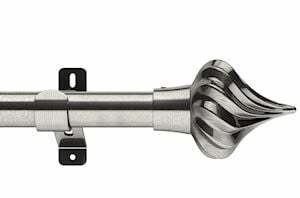 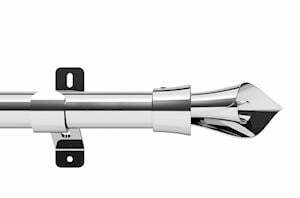 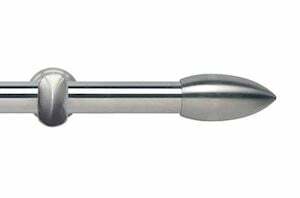 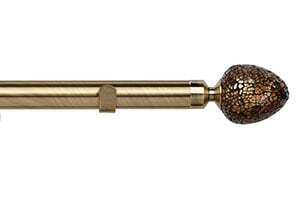 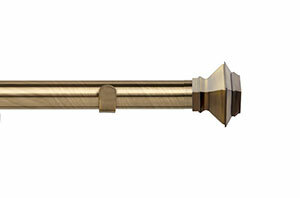 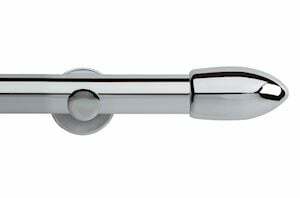 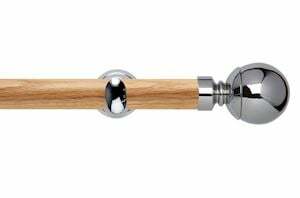 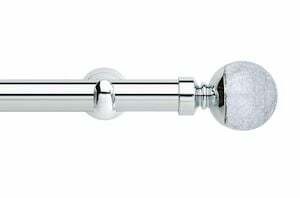 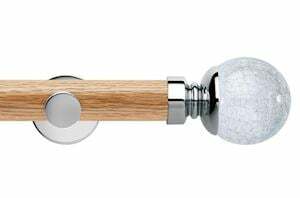 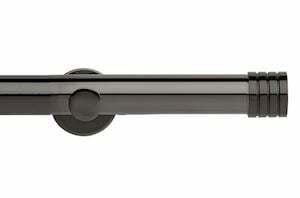 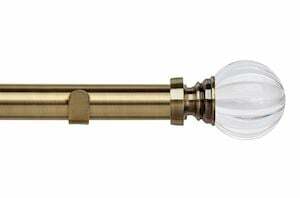 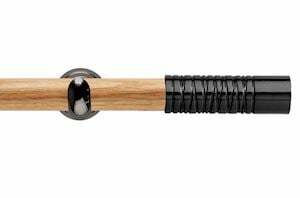 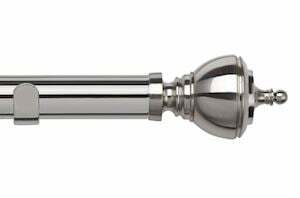 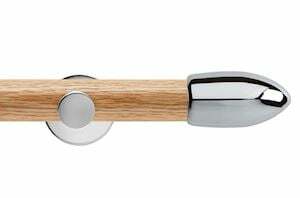 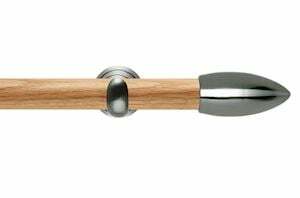 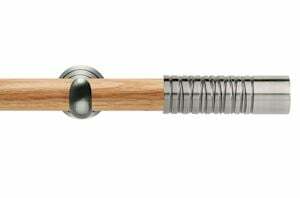 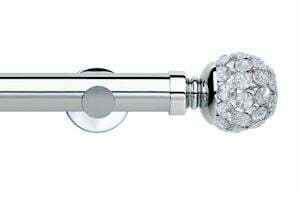 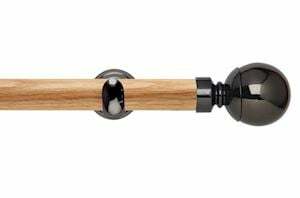 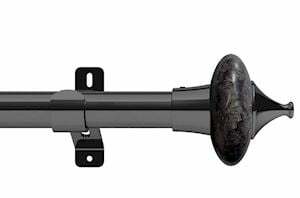 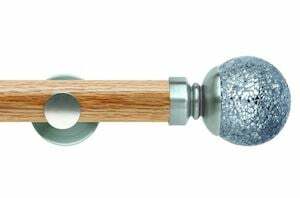 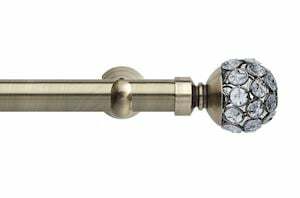 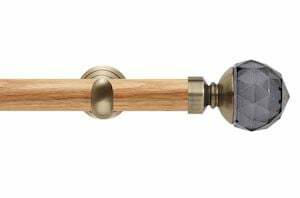 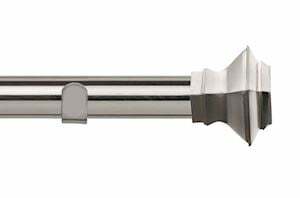 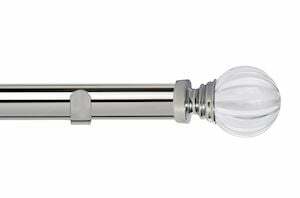 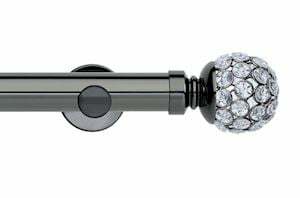 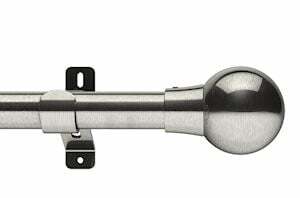 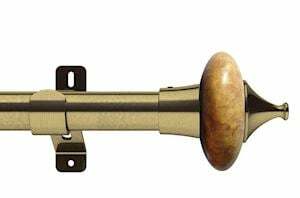 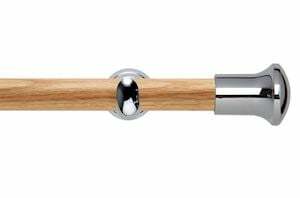 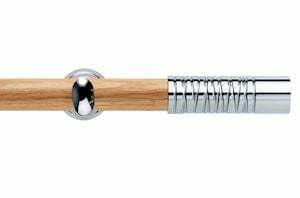 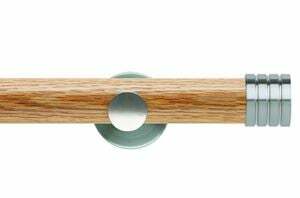 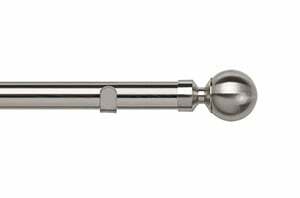 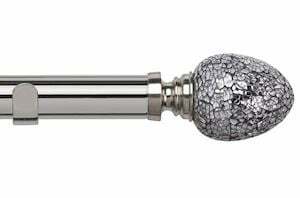 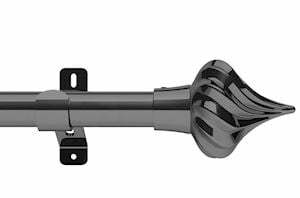 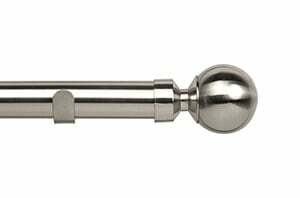 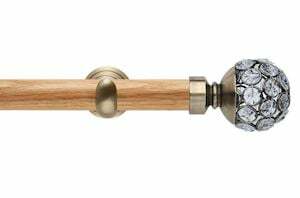 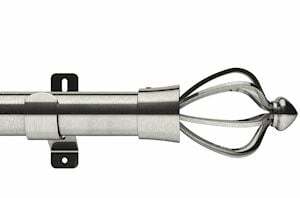 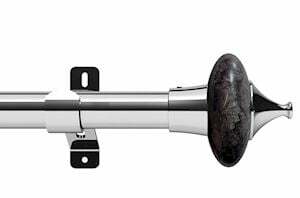 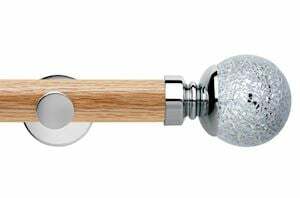 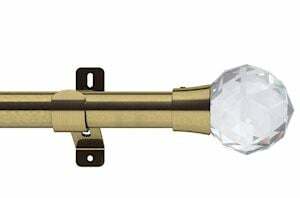 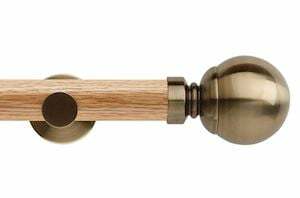 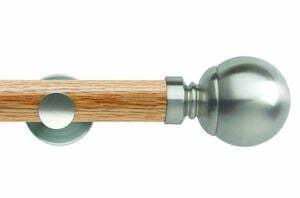 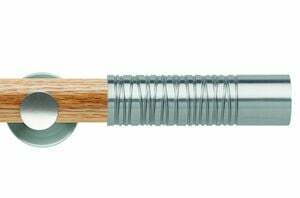 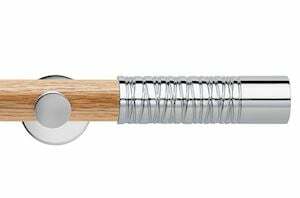 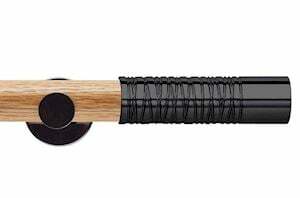 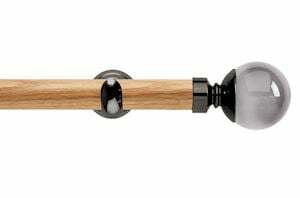 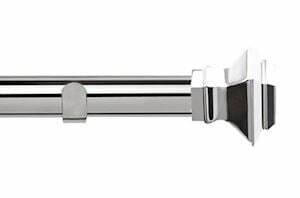 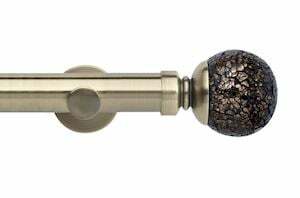 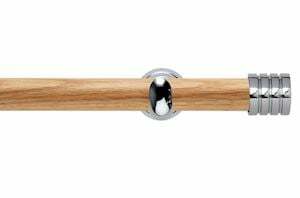 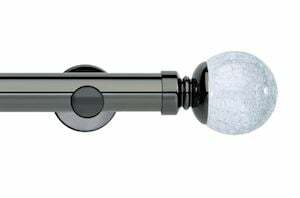 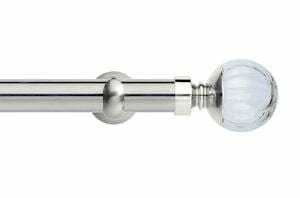 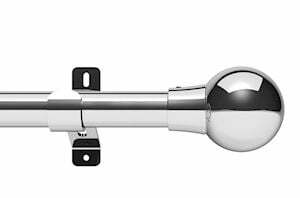 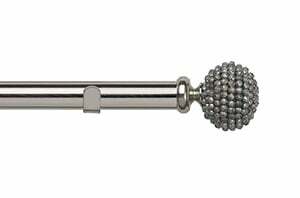 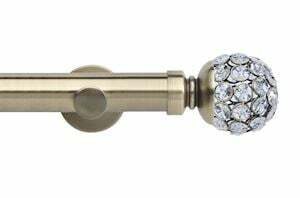 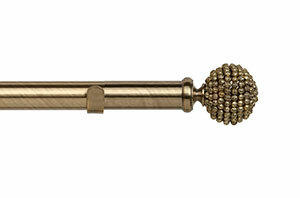 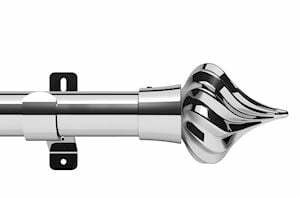 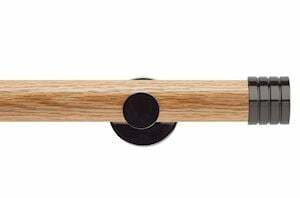 Curtain Pole Store has a varied trendy selection of eyelet curtain poles that are impossible to ignore.